The Outdoor series is made from NüWool™ Merino wool fiber for the ultimate in foot comfort and performance. 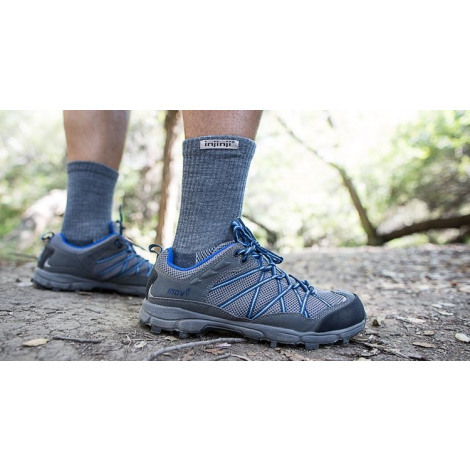 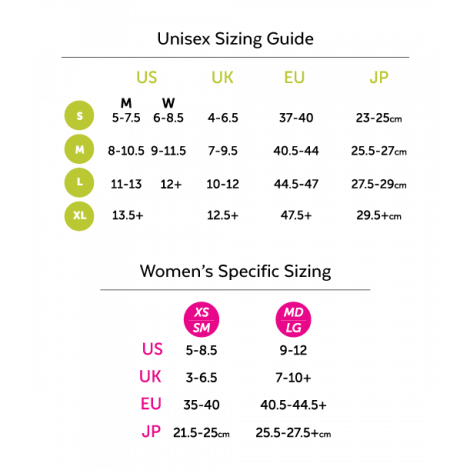 Outdoor is designed to provide the desired level of cushioning, stability, support, and comfort for all outdoor activities while preventing blisters and maximizing wool’s inherent natural properties making it ideal for all weather conditions. 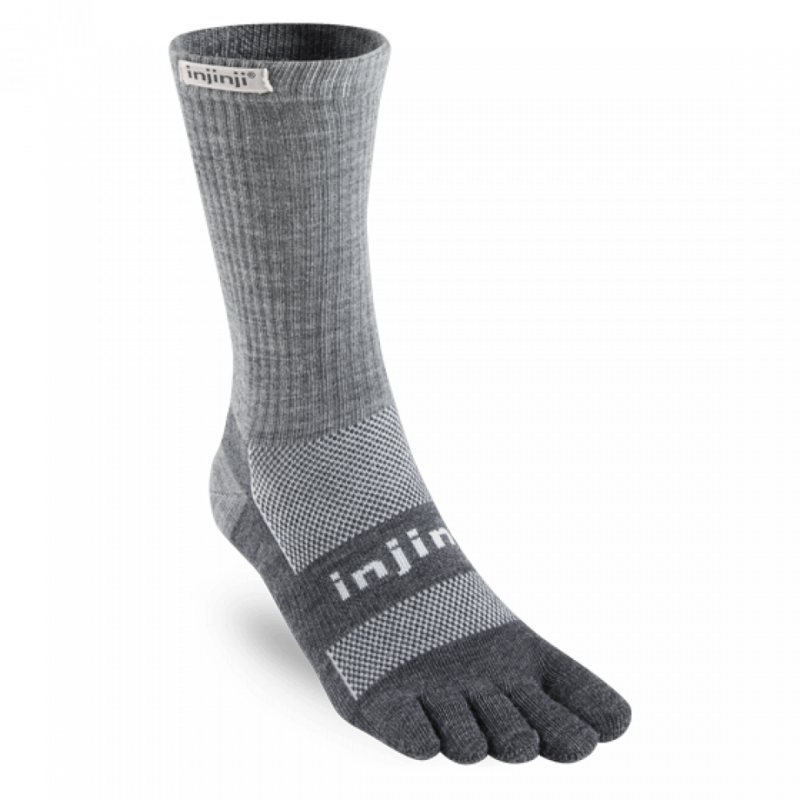 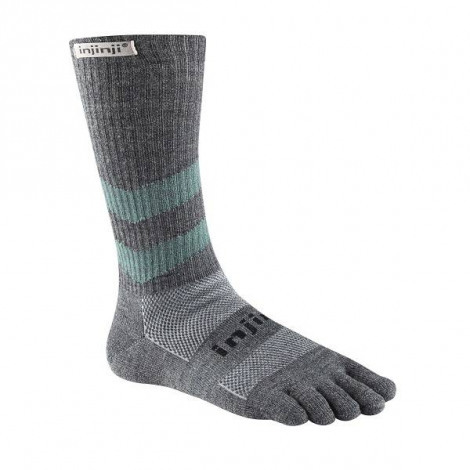 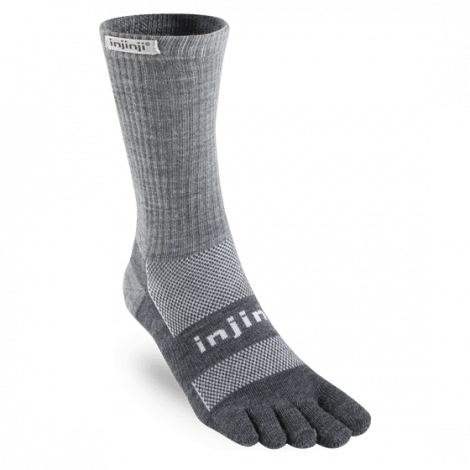 To extend the life of your socks, we recommend washing all Injinji socks on delicate with cold water, followed by line drying.